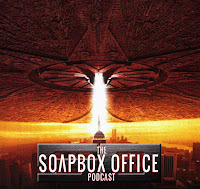 The boys are uploading a virus to Roland Emmerich's Independence Day in order to boost the signal for David Twohy's alien conspiracy sleeper, The Arrival. 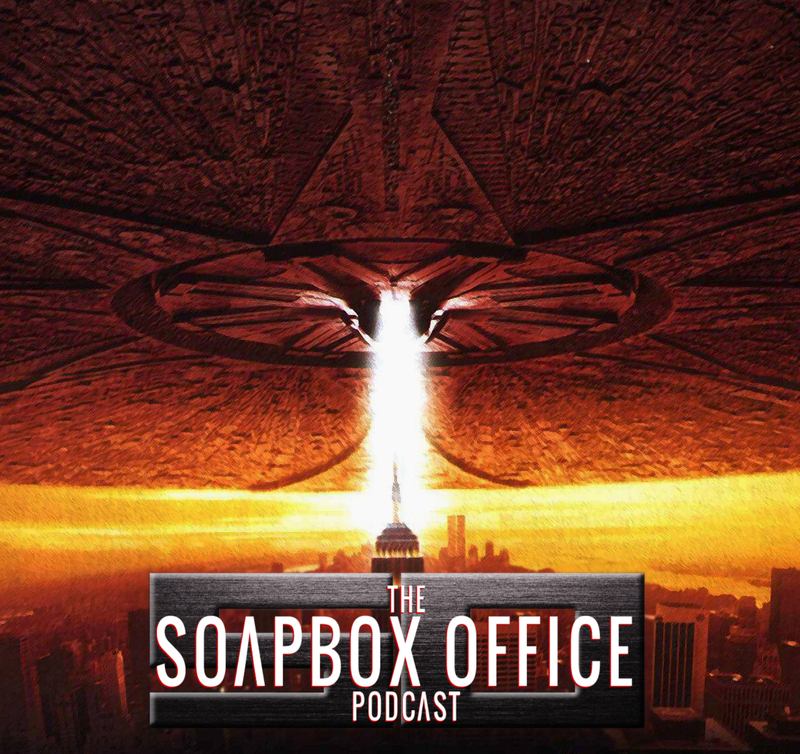 That's right, this week we're talking the year the aliens invaded earth, 1996, in Faults in the Vaults. In Diggin' Up The Docs, Josh and Mitch gush about a mutual love of the band The Descendents in the form of 2013's documentary Filmage: The Story of Descendents/All. The Soapbox Rant gets the guys riled up as they take the offensive against internet spoilers while Josh takes a turn Slipping Through the Tracks and draws attention to the punk rock/bluegrass sounds of Mark Lanegan with the Lawless soundtrack (2012) . And in Total Recast, Mitch & Josh wax hypothetical and pick their cinematic Presidents to lead the nation against imminent alien invasion!